For many ageing and elderly people, the idea of moving out of their own home and losing their independence is unfathomable. And moving out of their home can lead to depression. When an ageing parent takes a fall they can be severely injured. If your parent is living alone, it’s a good idea to ensure they can navigate their home safely. If they have a two-storied house, you could get a stairlift fitted to make it easy for them to get up and down the stairs safely and independently. These can be installed on a variety of stairs so they don’t need to risk falling. Another consideration is the door frames. If they’re in a wheelchair or using a walker, these may need to be widened so they can easily wheel themselves around. Bathrooms are also one of the most dangerous places in the house for ageing parents, so you may need to consider getting a walk in shower installed, or at least adding a comfortable seat in the shower, along with plenty of grab rails and non-slip mats to keep them safe. There are a number of wearable emergency buttons that, when pressed, can connect directly to an ambulance. This means that if they have a fall or get sick at home alone, they can press these and help will be immediately on the way. This is an excellent option, since it gives both of you peace of mind that they’ll be covered and able to get help in an emergency. 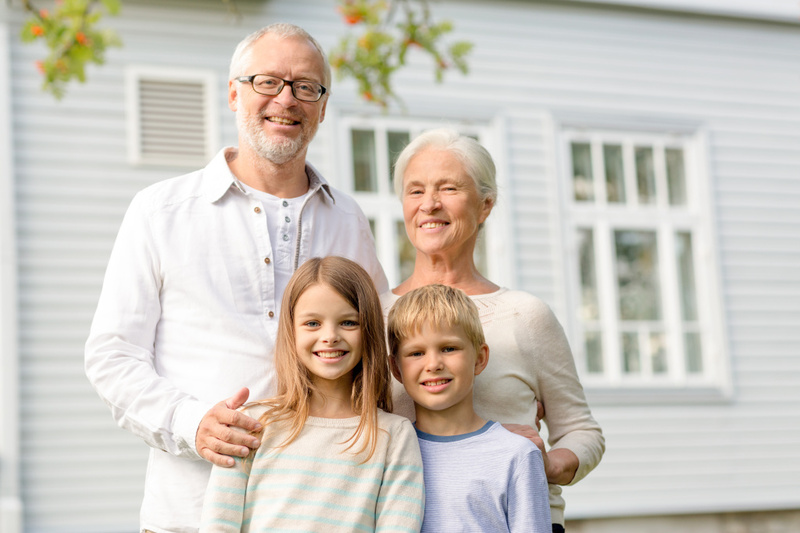 If you’re merely extending the amount of time your parent will be able to live independently by a few months, now’s the time to talk about expectations. Consider what types of problems of behaviour would be signs that your parent needs to move into an aged care facility or even live with your family. Make it clear that if these things begin happening, it will probably be time to move out. This helps keep everyone on the same page and will ensure that your parent doesn’t feel blindsided when it’s time for them to move out.